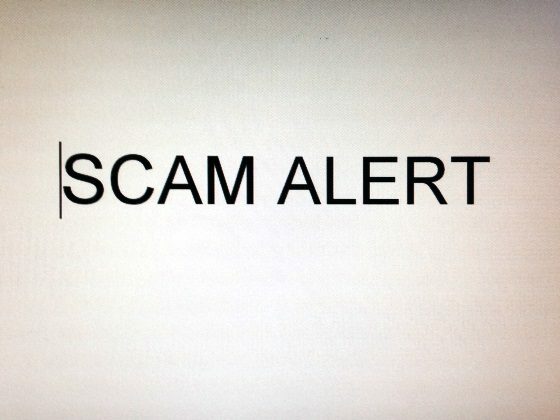 A new scam is going around and the OPP want to make sure you’re protected. Bancroft OPP Constable Philippe Regamey said that it’s important for people to know how to recognize a scam so it can be dealt with by authorities. With this CRA scam, Regamey reminds residents that you will never be contacted by the CRA for payment by phone, through email or by text. It’s common for the scammers to ask for payment through e-transfer, bit-coin or pre-paid credit or gift cards. “Hang up immediately if you feel if it’s a scam,” Regamey said when talking about scammers who call you. Scammers often will threaten the person on the line with arrest or use abusive language. Regamey says the CRA would never do that. “The biggest thing is to not click on any fraudulent links,” Regamey added when talking about email scams. He said the CRA will never ask you to click links to get personal information. He added that the CRA will never contact you by text message. Regamey said that he knows people who have been scammed may be embarrassed, but it’s important for them to report it. “Once we know, then we can stop it,” he said. Regamey said that if money has been transferred then it should be reported to the police. Otherwise, he says to report it to the Canadian Anti-Fraud Centre.